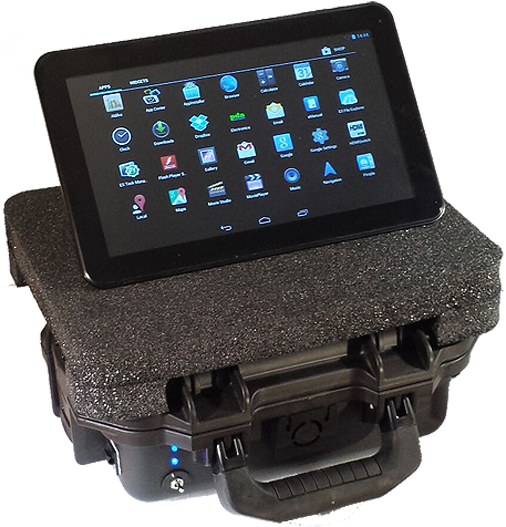 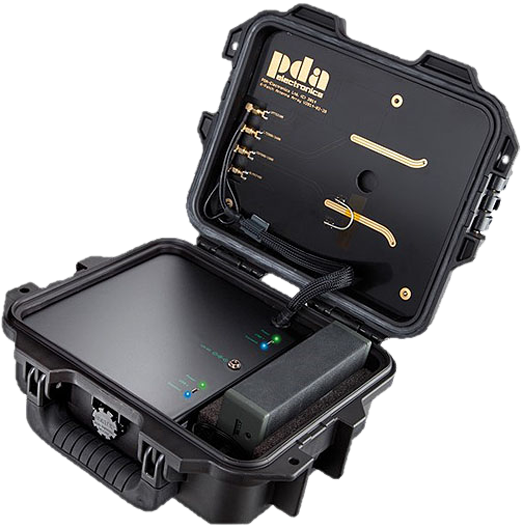 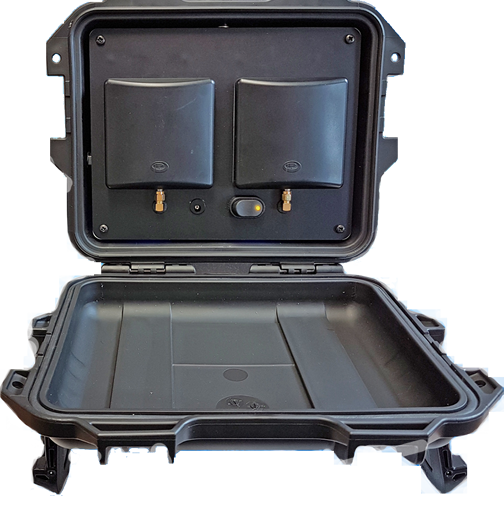 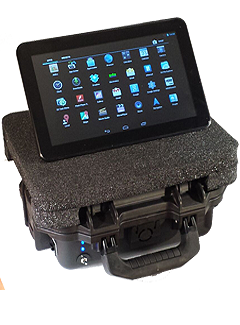 PDA Electronics is an independent British company that specialises in the design and manufacture of cellular detection and countermeasure equipment. 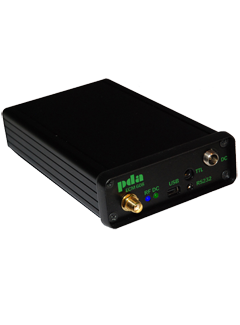 Due to the ever-changing nature of the security market, PDA Electronics is constantly developing new products to meet these requirements. 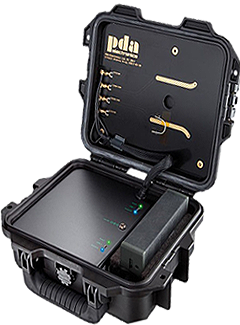 New products and firmware releases are constantly being added to the website. 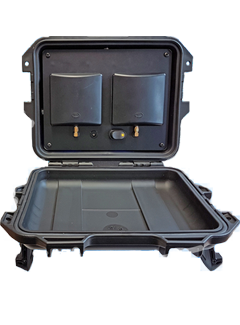 The latest produce being Repulse, a UAV countermeasure system, available in many different formats. 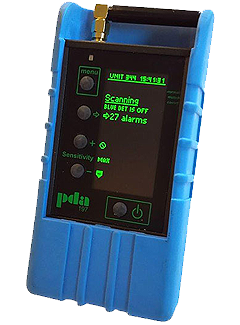 Most detection products can be viewed in the main part of the website but for more detailed information such as manuals etc. 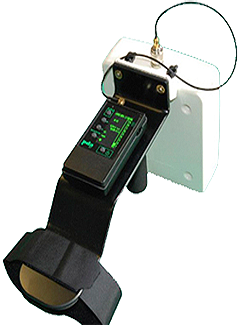 please contact us via the details on the Contact us page.